Phoenix Commercial Advisors announced the closing of Power Marketplace, two pads and shops shadow anchored by LA Fitness and Home Depot. The property, located on 4.19 acres on the northeast and southeast corners of Power and Rittenhouse roads at 7205 and 7507 S. Power Road, Queen Creek, Ariz., sold for $8,100,000. The final price was 96 percent of the asking price and $303 per square foot. The three buildings, totaling 26,654 square feet, were 93 percent leased with a mix of local and national tenants, including Verizon, Pizza Hut, Domino’s, Cold Stone Creamery and Dignity Health. 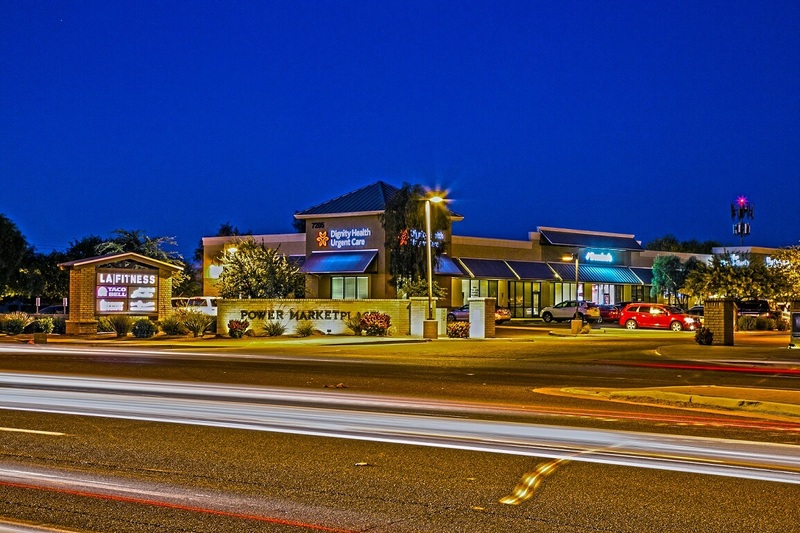 Cameron Warren and Torrey Briegel at Phoenix Commercial Advisors leased the property. Danny Gardiner and Chad Tiedeman at Phoenix Commercial Advisors represented the seller, Ryan Companies, in the transaction. 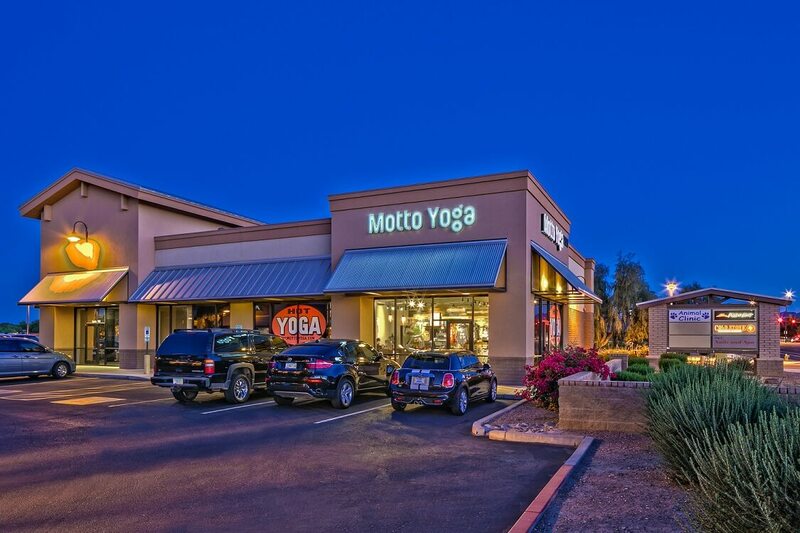 The transaction is one of 29 retail investment property sales to-date for the Phoenix Commercial Advisors’ Investment Team in 2017. Formed in 1994, Phoenix Commercial Advisors is a commercial real estate services company. 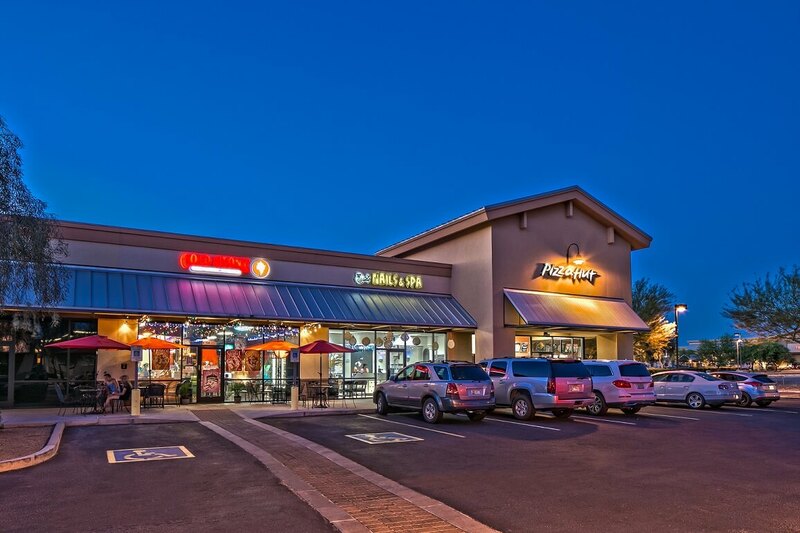 The company specializes in retail commercial brokerage in Phoenix, Tucson, and surrounding Arizona communities, providing leasing, tenant representation, development, investment and redevelopment services to local and national retailers and property investors. Offering the expertise of nearly 250 combined years of experience, Phoenix Commercial Advisors is also member of ChainLinks Retail Advisors, the premier national retail platform connecting elite brokerage companies across the top 50 North American markets.